Time is up for forest-destroying products. Indonesian rainforests are our strongest defence against climate change and home to endangered species like sumatran tigers, elephants and orangutans. But right now, these precious forests are being ripped to shreds to make way for palm oil plantations, pushing these species to the brink of extinction. Despite knowing this, the makers of Oreo continue to buy palm oil from Wilmar - the dirtiest palm oil giant in the world - for the millions of cookies that are produced everyday. 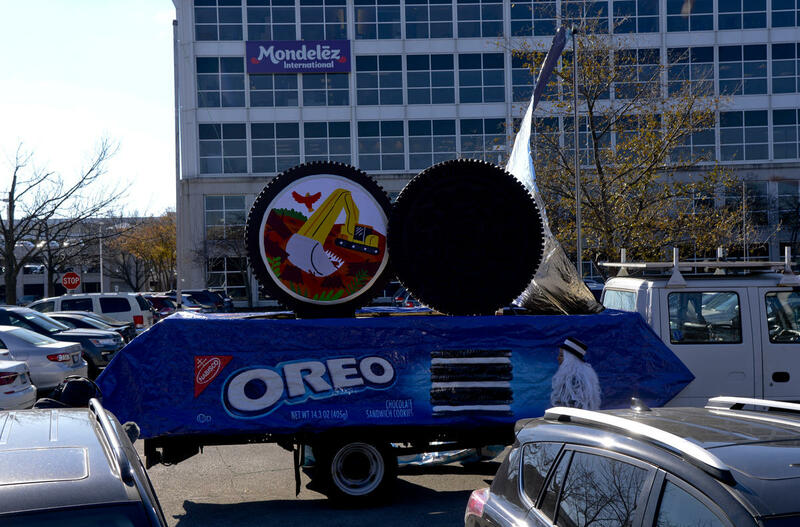 Tell Oreo to stop buying palm oil from rainforest destroyers. Tell them to drop Wilmar. Indonesian rainforests are our strongest defence against climate change and are home to endangered species like sumatran tigers, elephants and orangutans. 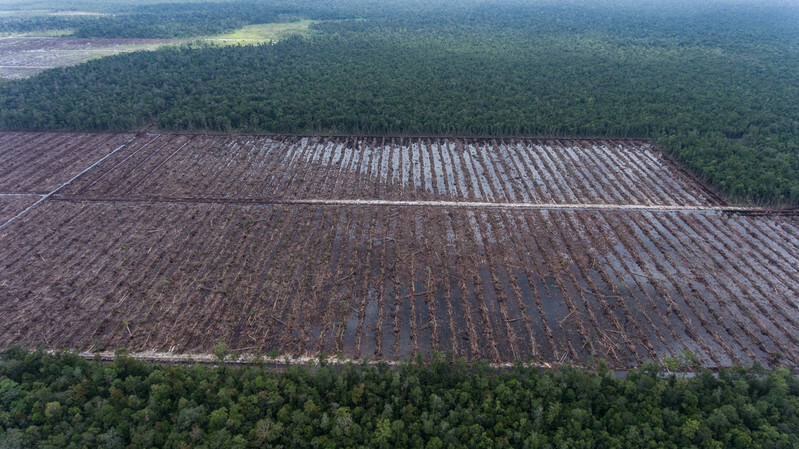 But right now, these precious forests are being destroyed for palm oil plantations. Despite knowing this, the makers of Oreo continue to buy palm oil from Wilmar - the dirtiest palm oil giant in the world. 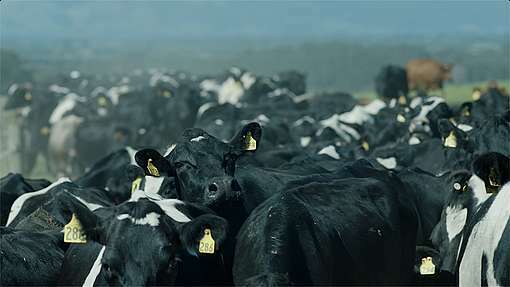 Mondelez is one of the world’s largest buyers of palm oil, which it uses in many of its best-known products, like Cadbury chocolate bars and Oreos. But their palm oil suppliers have destroyed almost 25,000 hectares of orangutan habitat in Indonesia in just two years. 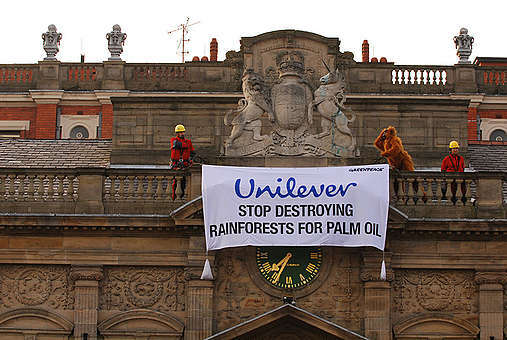 Big brands promised to stop deforestation for palm oil by 2020, that’s less than 500 days away. Let’s make companies keep their word and drop dirty palm oil before it is too late. 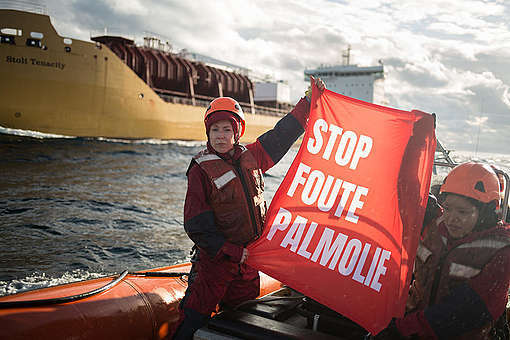 Add your name and tell big companies to drop dirty palm oil. Most people don't know that the products they buy come from rainforest destruction. Help expose the impacts of dirty palm oil, spread this story far and wide. If big brands want our business, they need to earn it. If they promise something important - and protecting rainforests is super important - then they need to keep that promise. The time is up for forest-destroying products and producers.